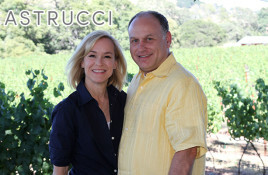 Featured Interview with Jon Morgan, Paul Bargetto, Peter Bargetto of Soquel Vineyards Soquel Vineyards was established in 1987 when twin brothers Peter and Paul. 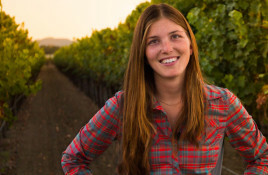 Featured Interview with Cathy Corison, Winegrower at Corison Winery I handcraft my Napa Valley Cabernet Sauvignons, without compromise, from some of the finest vineyards. 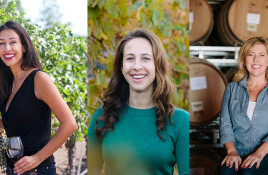 Peju Province Winery: From Sublime Vision to a Family Business with Heart Interviewer & Writer: Uncorked Monthly Contributing Writer, Kim Brittingham PODCAST Arian Peju |. Jenny Wagner: A Tomboy with Wine in Her Veins Interviewer & Writer: Uncorked Monthly Contributing Writer, Kim Brittingham Jenny Wagner’s story is a comforting one..